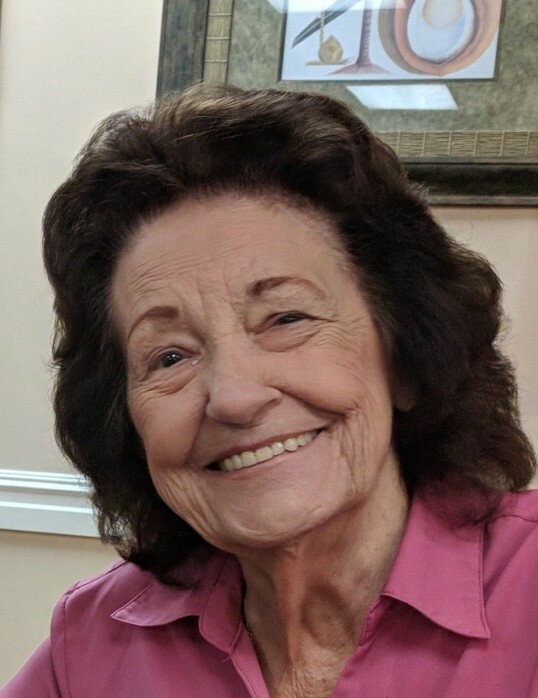 Jean Mobley Barbier, passed away peacefully on April 14, 2019, at the age of 86 surrounded by her family. Born August 25, 1932 in New Orleans to the late Warren Wysong Mobley and Eula Richard Mobley. She is survived by her sons, Ricky Barbier (Kathy), Michael Barbier (Ginger), Dale Barbier (Jude); daughter-in-law, Yvette Barbier; step-daughter, Nancy Staines. Devoted grandmother to, Theresa McCarthy (Wayne), Ricky Barbier, Jr, Jennifer Morales (Marc), Clayton Barbier (Kenny), Natalie Arroyave (Jason), Laura Barbier (Josh) and Dale J. Barbier. Great-grandmother to, Ty and Evan Morales and Sam Arroyave. Also survived by her sister, Mary Ann Polk; and sisters-in-law, Patsy David, Jenny Veau and Janette Mobley. She is reunited with her loving husband, George J. Barbier. Also preceded in death by her son, George E. Barbier; grandsons, Steven and Michael Barbier; longtime companion, Oscar Staines; and brothers, Johnny Dugas, and Maurice Mobley. She also leaves behind many nieces, nephews and friends that were very dear to her. Longtime resident of Arabi, LA, she moved to Baton Rouge after Katrina and spent her last remaining years in Gonzales, LA with Dale and Jude. 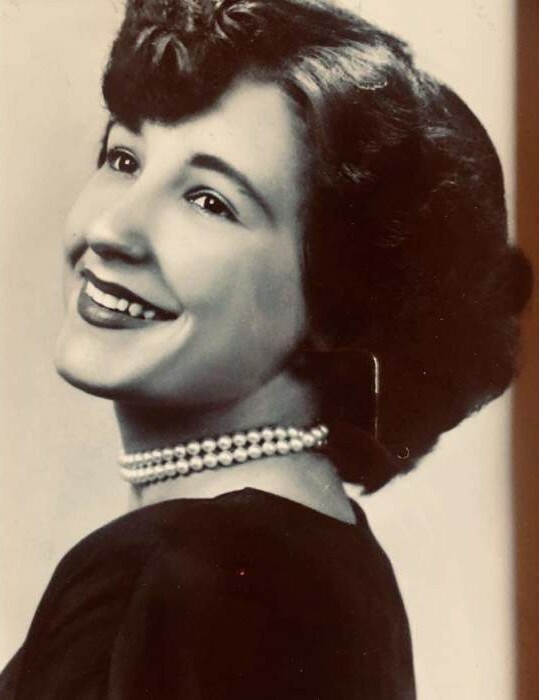 She loved spending time with her family and friends, going out to eat, trips to the casino, playing cards and her daily phone conversations with Patsy, Ricky and Mary Ann. Visitation will be at Resthaven Funeral Home, 11817 Jefferson Hwy, Baton Rouge, LA, on Saturday, April 20, 2019 from 11:00 am until funeral services at 2:00 pm. Burial will follow at Resthaven Gardens of Memory. After the services Jean's wishes are to have her family and friends remember her in happy times and gather and eat as she loved a good party! The family would like to thank St. Joseph Hospice for their special care during this difficult time.